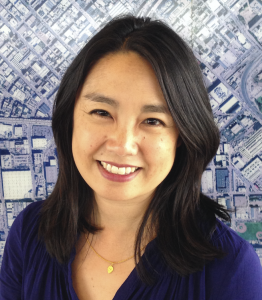 Dr. Wong’s research interests include: affordable housing, community development, government policy, nonprofit management, and social and environmental justice. Her teaching philosophy reflects a strong commitment to engaged scholarship and community-based research. Prior to attending the University of California, Los Angeles for her Ph.D., she worked with the U.S. Department of Housing and Urban Development in Washington, D.C., Santa Ana, CA, and San Francisco, CA.